If you have experienced low states of mood, anxiety, or feel you may have experienced a manic state or perhaps even an unexplainable experience that leaves you confused – it is important to know that there is help available. 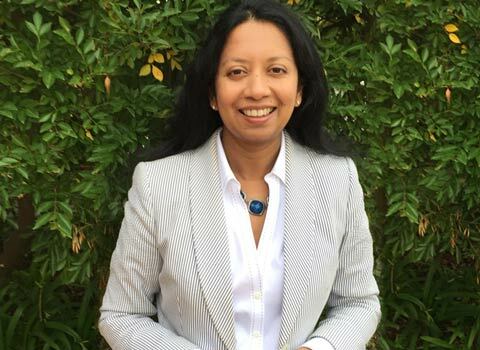 Dr Abeya, one of the best psychiatrists in Sydney, uses techniques in adult psychiatry to treat conditions such as Depression, Anxiety disorders, Bipolar disorders, Schizophrenia, and personality disorders. Adult mental illnesses and disorders can be extremely distressing regardless of the severity, and often can be difficult to diagnose and treat. Dr. Abeya is an experienced Sydney psychiatrist known to treat patients optimally in an evidence based and holistic manner. She will spend time with each client and recommend an individualised course of treatment and therapy, which will help to address and resolve the problems. If you have been feeling depressed, don’t continue to suffer in silence, instead, contact Dr. Abeya to get professional assistance and psychiatric treatment in Sydney. Depression is a very common condition affecting people of all ages and from all walks of life. Depression and anxiety can take its toll on relationships, affect family life, and can also affect careers. It is always best to get help and treatment as soon as possible. Left untreated, depression can become extremely debilitating, and for some, it could become increasingly difficult to recover from. Treatment can include a combination of counselling/ therapeutic treatments and if necessary, medication. Dr Abeya will work carefully to identify an individualised course of treatment to best suit your needs taking into account your own preferences. Therapeutic techniques include longer term psychotherapy as well as shorter treatments such as cognitive behavioural therapy (CBT) and mindfulness based treatments. This will help restore you to a balanced, happy and fulfilling life. Success rates for treating Depression and Anxiety are excellent. Dr. Abeya, a renowned psychiatrist in Sydney, has a great track record of helping her patients to turn a corner in their lives and face a new and fresh future. If you would like more information about the treatments available in Sydney for Depression, or to make an appointment, please get in touch, we will be pleased to assist you.